Can Curry Help Fight Cancer? When you think of curry powder, you probably imagine the key ingredient in a delicious Indian meal. But based on current research, curry powder may be … [Read more...] about Can Curry Help Fight Cancer? Do I need to take Multivitamins if I eat Healthy? We reported that a National Institutes of Health panel of experts released a statement about multivitamins on May 17, 2006. 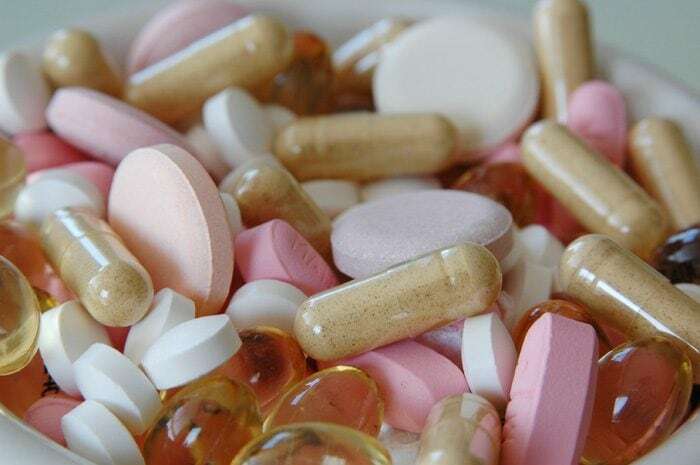 The experts concluded that … [Read more...] about Do I need to take Multivitamins if I eat Healthy?